As Neha Dhupia turns a year older today, have a look at ten of her stunning Instagram pictures that shouldn’t be missed. It is Neha Dhupia’s birthday today.  The Bollywood actress and TV host, who is all set to enter motherhood with husband Angad Bedi’s first child, has been making huge headlines these days. Neha Dhupia was born on August 27, 1980 to Punjabi Sikh parents. The stylish diva rose to prominence after winning the Miss India Universe title in 2002. As she turns a year older today, have a look at ten of her stunning Instagram pictures that shouldn’t be missed. From being a tomboy as a kid, who would often be caught in her brother’s baggy jeans and T-shirts to mastering the art of layering with more elegant baggy clothes, AKA voluminous in fancy fasheen terms, Neha has come a long way. In her own words, her style is all about comfort, but it is always chic as hell. 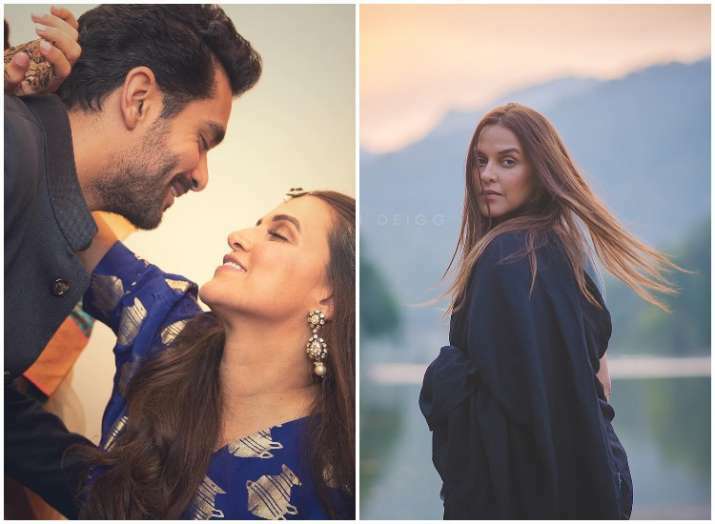 It was a sudden affair and came as a sweet surprise to everyone when the world learnt that Neha Dhupia got married to Angad Bedi. In an intimate affair, on May 10, 2018, Neha and Angad were pronounced husband and wife in a Gurudwara wedding. Since then, they have been sharing their special moments of love and care on social media with their fans. Neha Dhupia recently revealed that she was frowned upon for not going public about her pregnancy. A day after Neha and Angad announced the news on social media, the couple walked the ramp at designer Payal Singhal and Lakme Salon's show 'The Showstopping Bride' at the Lakme Fashion Week Autumn/Winter 2018 edition. This is not the first time a pregnant actress did catwalk. Earlier, actress Kareena Kapoor Khan had famously flaunted her blooming baby bump at a fashion show. Asked how does she see women not shying away from flaunting the bump or working during pregnancy, Neha told IANS here: "That is amazing. I read an article about a woman who was eight months pregnant and was shooting 'Black Panther' and one more... Gal Gadot came back for a patchwork of her films... So I have also continuously been working, and did not go public about my situation, and I was frowned upon on 'Why is she wearing loose clothes or why is she putting on weight?'" "For me, it doesn't matter what other people think of you as long as you are healthy and being respectful to your personal and professional life and striking that balance. And you should. I know that no one can do it better than a woman," she added. Walking the ramp this time was a memorable experience for Neha, a former beauty queen. "It has been amazing to be on the ramp looking and feeling like this... A lot of people take a break and won't come to work, but that's not true," she added.